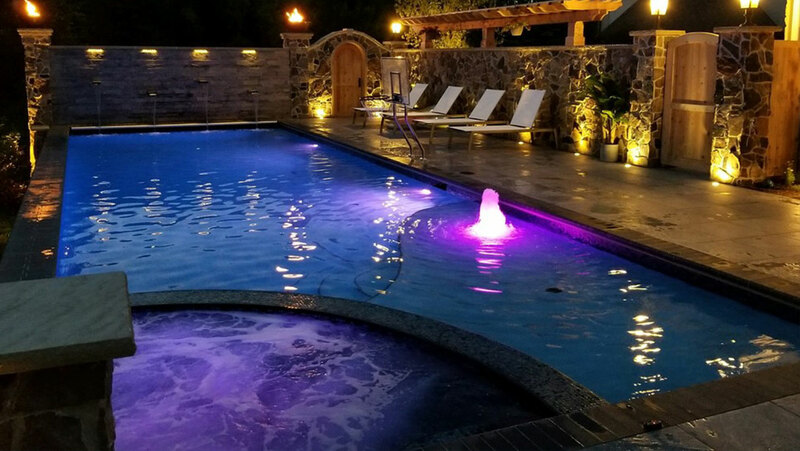 High-Tech Pools - Ohio's Premier Award Winning Pool Builder | For more than 60 years hundreds of our projects have been winning awards for design and construction across the world. Here are some of our latest. High-Tech Pools, Inc. is a third generation, award-winning company. We’ll congenially work with your designer/architect, or our design team can custom draw your vision into its reality. Perhaps yours will become one of our internationally award-winning projects as we have received recognition for our pools, whirlpools, and water features. 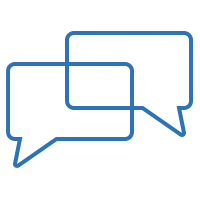 We employ only the most skilled technicians and use only the highest quality products on your project. We offer the latest technological advances and advice for all pool situations. All work is done in-house or managed directly by High-Tech Pools to maintain our impeccable reputation. Whether it’s big or small we are happy to make your aquatic dreams come true. With over 60 years of building pools throughout the Midwest, we have all the necessary expertise to make your dream a reality. 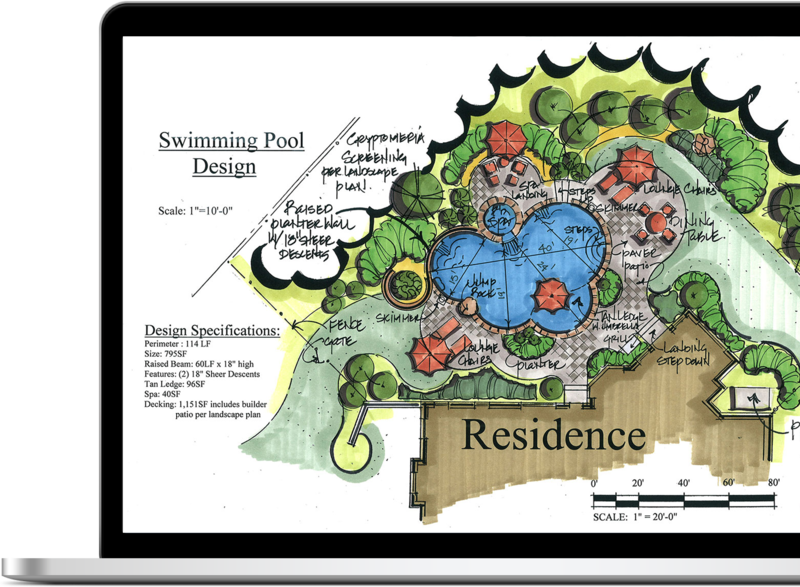 From spas to pools and everything in between, our award-winning design team is eager to turn your vision of a unique, one-of-a-kind project into a reality. Whether its design-build or working with a team of designers/architects, we are happy to provide construction, design, and consultation services for all commercial water projects. 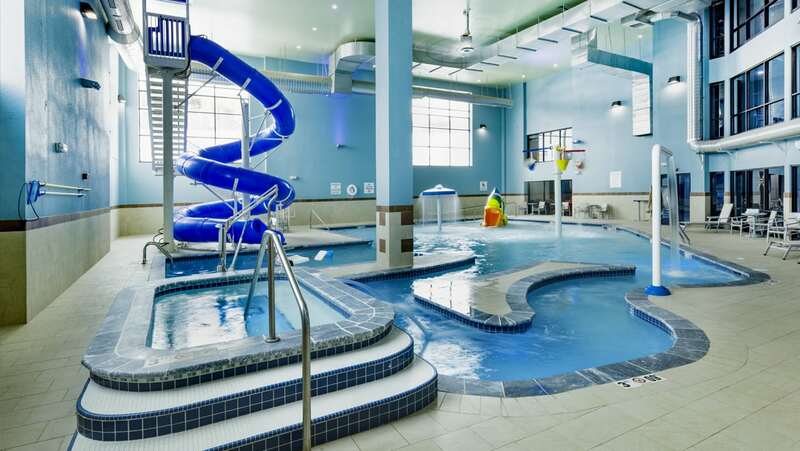 Whether it’s a hotel, school, waterpark, splash pad, municipal recreation center, or anything in between we work in all of Ohio and the surrounding states. 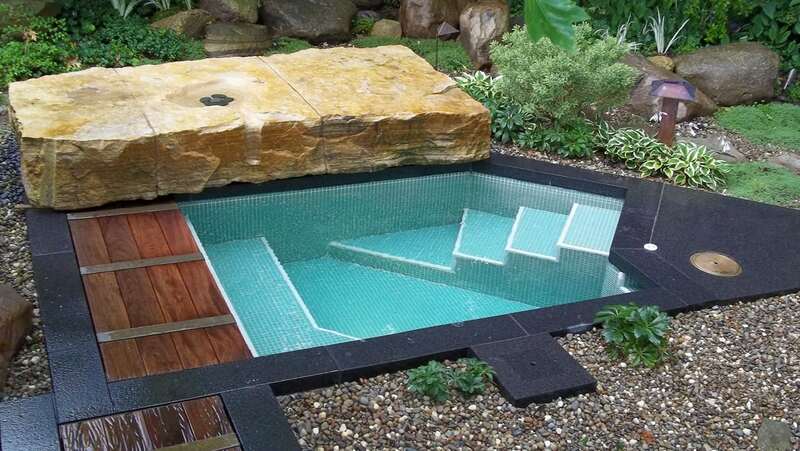 With a plethora of options, we are happy to provide you with all of your water feature needs. Whether it’s designing you a custom state of the art fountain or splashpad, no project is too big or small. For more than 60 years hundreds of our projects have been winning awards for design and construction across the world. Here are some of our latest. With a team of nearly 50 people and more than 200 years of combined experience in the water industry, you can expect hard work and diligence from all of our employees. Come to meet our design team and let us walk you through the process.